Elegant styling gives the Fera Julia Down Ski Parka with Real Fur a timeless look — which is great since it’s likely to become your new favorite jacket for seasons to come. Its 650 fill-power insulation is a mix of duck-down and synthetic fills, which means it balances the luxury of down with the high-tech properties of a synthetic material. 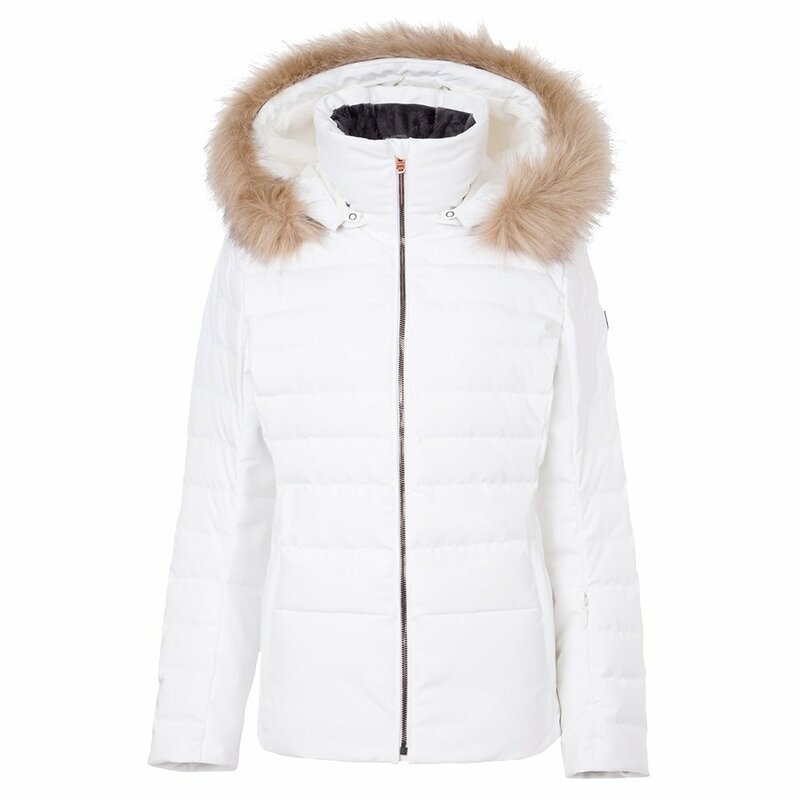 The 10K waterproofing rating is just what you need on snowy days, and the Fera Julia Down Ski Parka’s detachable real raccoon fur hood detail helps this jacket flawlessly go from slopes to streets all winter long.